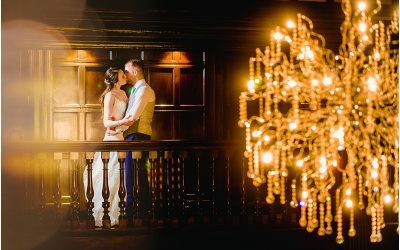 I have photographed weddings at some of the best venues in the Lake District; The Samling, Merewood Country House, Broad Leys, Silverholme Manor, The Low Wood Hotel, The Swan at Newby Bridge – even a fantasic Farm wedding in a marquee! Based in North Lancashire, I’m on the doorstep to the Lake District. Why not talk to me about your wedding? 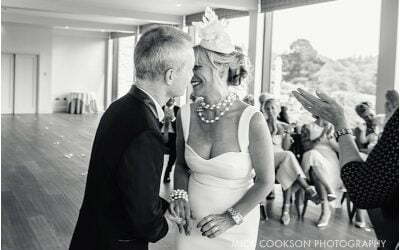 Need a Lake District Wedding Photographer? 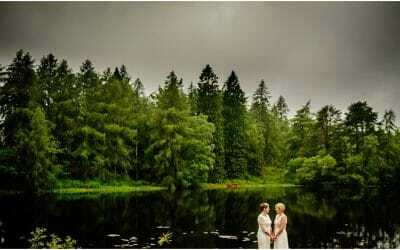 Ceri & Ollie were married at The Samling in the Lake District recently.